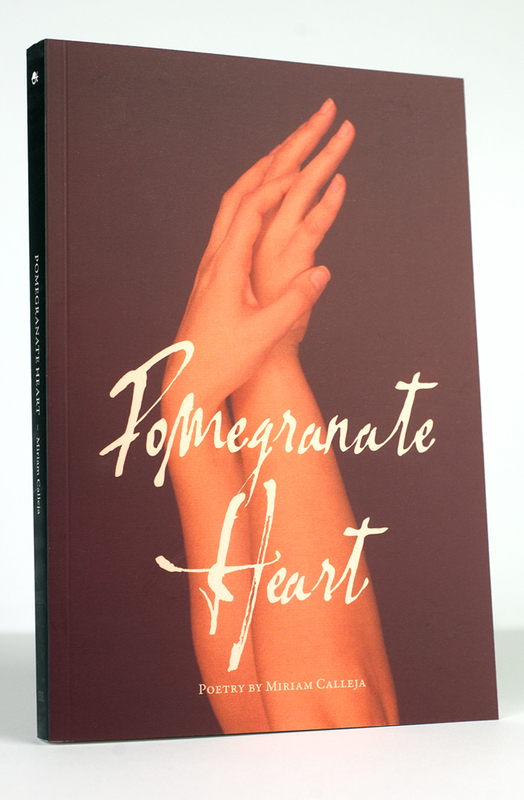 The second edition of Miriam Calleja's book of poetry entitled Pomegranate Heart is a collection of 99 poems in English and Maltese. Miriam Calleja's poems are voyages into the sensory realm of corporeal pleasure and pain entwined with emotional angst that stems from a desire to love and be loved. Their deceptively effortless reading is the result of her ability to put in verse these universal human emotions.